comprehensive Incoming Travel Services, flight tickets, hotel booking, events and conferences, incentive travel, travel insurance. 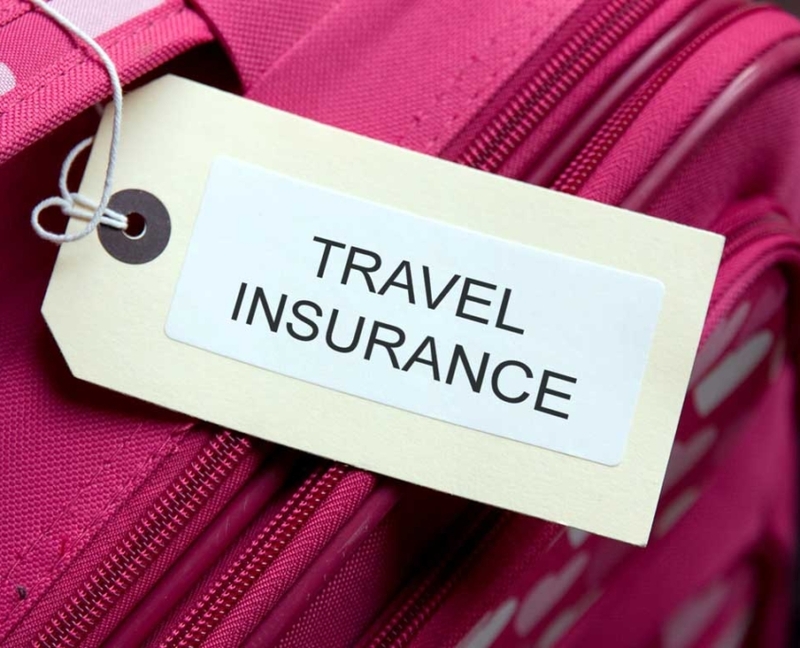 If you travel on business, it is important to remember that for every trip and in particular foreign, you should have travel insurance. It is essential that the insurance is purchased before the start of the trip, well priced and adapted, well calculated as per needs and requirements of the client and a specific trip. In our offer you will find the offer Singal Iduna. We offer standard insurance packages, additional work-related increases or travel cancellation insurance. 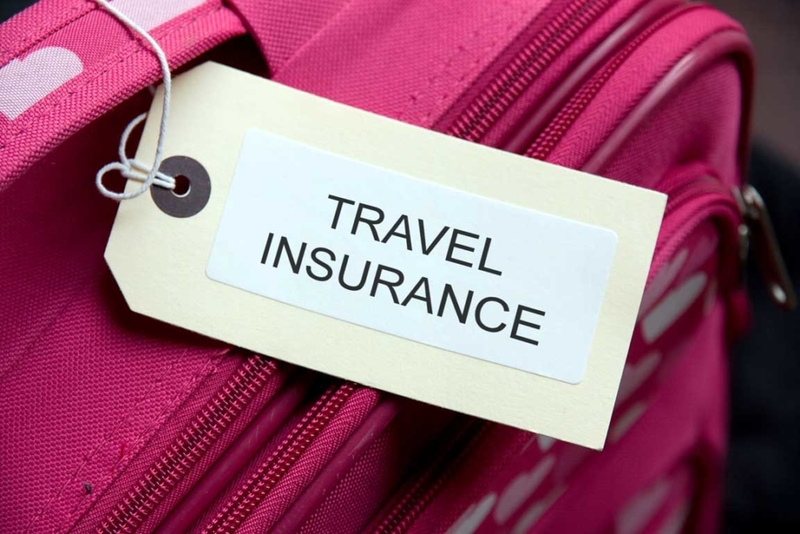 As a standard, packages include accident insurance (NNW), treatment costs (KL), damage or loss of luggage, in addition, you can also scale your business travel insurance offer to include OC, a job-related increase or chronic illness. As an insurance agent, we guarantee comprehensive protection for those traveling abroad for business purposes. If you have any queries, contact us! With reference to art. 13 (1) and (2) of the Regulation (EU) 2016/679 of the European Parliament and of the Council of 27 April 2016 on the protection of natural persons with regard to the processing of personal data and on the free movement of such data, and repealing Directive 95/46/EC (hereinafter referred to as the “GDPR”), we hereby inform that the Controller of your personal data is Polish Travel Quo Vadis Sp. z o.o. with a registered office in Warsaw, 00-138 Warsaw, ul. Ptasia 2. The Polish Travel Quo Vadis travel agency from Warsaw offers comprehensive incoming travel services for companies. Including hotel reservations, airline tickets, travel insurance, car rental, visa services and railway ticket sales. We are a travel agency based in the center of Warsaw, we have an IATA accredited agent license, we sell airline tickets for all IATA airlines as well as low-cost carriers. We offer airline tickets search and hotel search engine. We reserve hotels in Poland and abroad. We organize MICE events – meetings, incentives, conferences and events. We organize group trips, business trips, company meetings, trainings, trips to fairs and conferences, and organize trips to business missions. 2019 © Copyright - Polish Travel Quo Vadis Sp. z o.o.